2004 1040 is not the form you're looking for?Search for another form here. 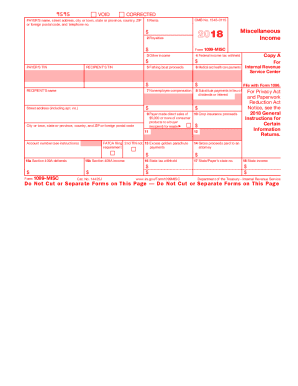 Jan 12, 2016 ... Form 1040, U.S. Individual Income Tax Return. 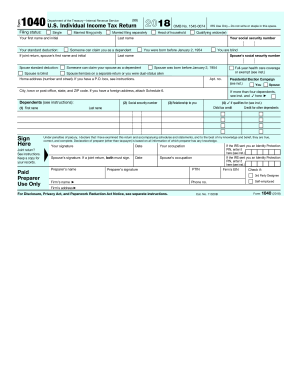 Annual income tax return filed by citizens or residents of the United States.